Have you been struggling to stay energized and motivated even in the midst of demanding jobs and studies? 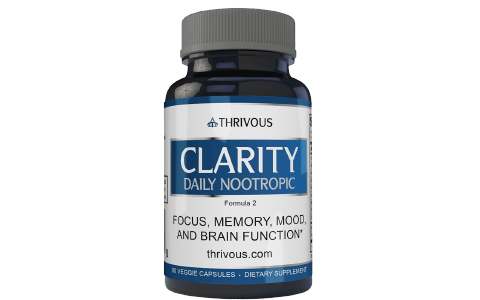 Research shows that taking the right nootropic supplements can have a positive impact on your overall cognitive function and brain health. However, the question of what qualifies to be called the best supplement and what doesn’t is always controversial. 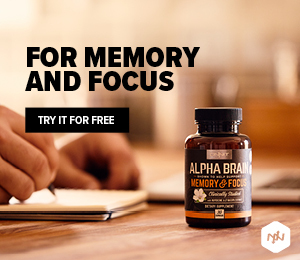 For this reason, it makes sense to take a closer look at 10 of what pundits commonly cited as the best nootropic supplements. 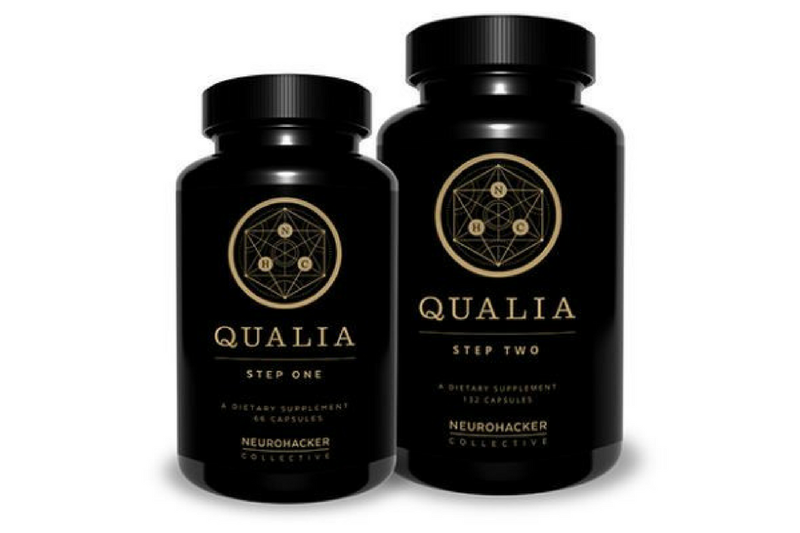 If you are looking for an all-in-one brain supplement, Qualia is definitely a great option. The supplement excels in many areas including enhancing your mood, focus, energy, and supporting your overall brain health. But what is really great about it is that it addresses both short and long-term brain wellness. Additionally, the supplement comprises two different stacks including Step One and Step Two. Both stacks are made of a total of 42 scientifically proven ingredients. In addition, all the ingredients have been tested for pesticides, heavy metals, and other toxins to ensure safety and efficacy. When it comes to taking Qualia, the manufacturer has provided clear guidelines on how to take it safely for best results. Basically, the standard dose is three capsule of Step One before breakfast and six capsules of Step Two after breakfast for most people. On top of that, this nootropic comes with a Certificate of Analysis which acts as proof of its purity. Given that it’s made from high quality and potent ingredients in their bioavailable form, you can bank on Qualia to deliver long-lasting effects, fast. 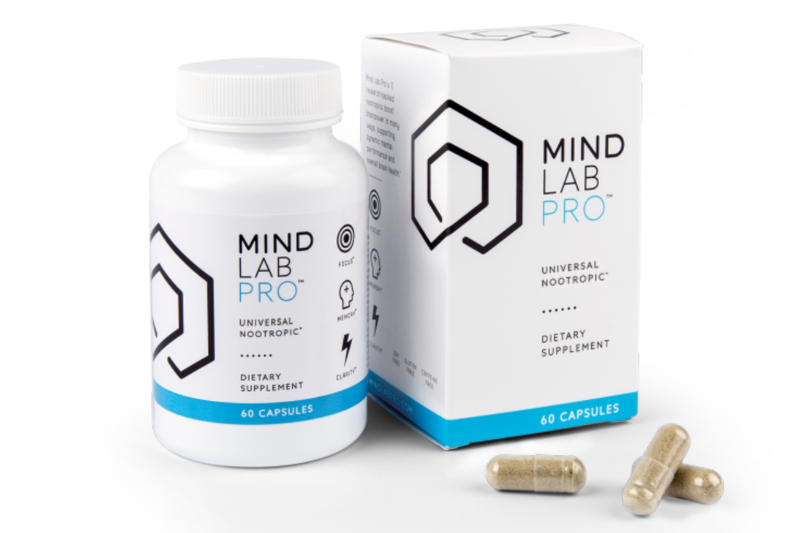 Next up is Mind Lab Pro that features 11 premium ingredients in their most potent forms. The ingredients work in six bio-pathways to enhance a wide range of cognitive functions. This makes it an excellent supplement for athletes, professionals, and students looking to boost their mental performance. Like Qualia, Mind Lab Pro also offers both short and long-term benefits thereby giving it an edge over most supplements in this guide. Besides improving your brainpower, it helps in nourishing and protecting your brain to ensure long-term healthy function. But what really sets it apart from the competition is the fact that it utilizes 100% natural ingredients that are Non-GMO, allergen-free, caffeine-free, gluten-free, soy-free and vegan-friendly. All of its ingredients are third-party tested for purity and potency. And to top it all up, this Made in the USA brand is contained in vegan-friendly capsules. The company’s customer service team is also quite helpful and professional plus they provide 24/7 services. 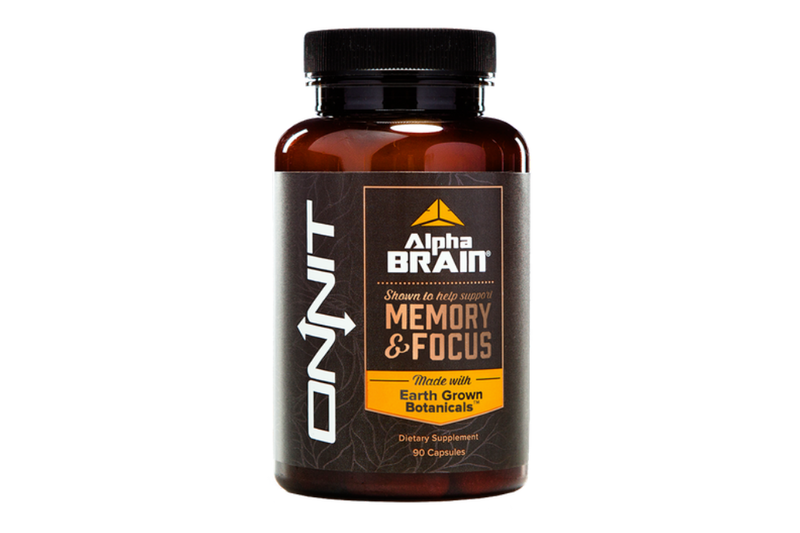 Manufactured by Onnit Labs, Alpha Brain is another great dietary supplement especially for those looking to boost their memory, focus and processing speed. If user reviews are anything to go by, the supplement works the first time you take it thanks to its blend of natural ingredients. Unlike some nootropics out there, this particular one does not contain any stimulants. Instead, it works by stimulating neurotransmitters. However, you can still enjoy Alpha Brain with a cup of coffee for a more satisfying feeling. When it comes to ingredients, it comprises only natural ingredients that are formulated by industry experts. In addition, the supplement boasts earth grown nutrients such as Oat Straw, Bacopa, Huperzia Serrata and Cat’s Claw designed to optimize your brain function. Its efficacy in improving verbal memory and mental speed is backed by two clinical trials. What’s more? its ingredients have been screened and certified by the BSCG. Still aren’t sure whether this is the right nootropic for you or not? Well, there’s a 7-day free trial available at your disposal. Awaken Gold is reported to be a more potent version of the famous AWAKEN. It contains a total of 11 ingredients that work in synergy to boost energy levels, concentration, memory, focus, and clarity. In addition, taking this supplement can help reduce stress and anxiety as well as accelerate learning. However, what really makes it more effective than other supplements is the fact that it includes Noopept as one of its major ingredients. Noopept is reported to be one of the most potent nootropics especially when it comes to boosting your overall cognition and memory formation. 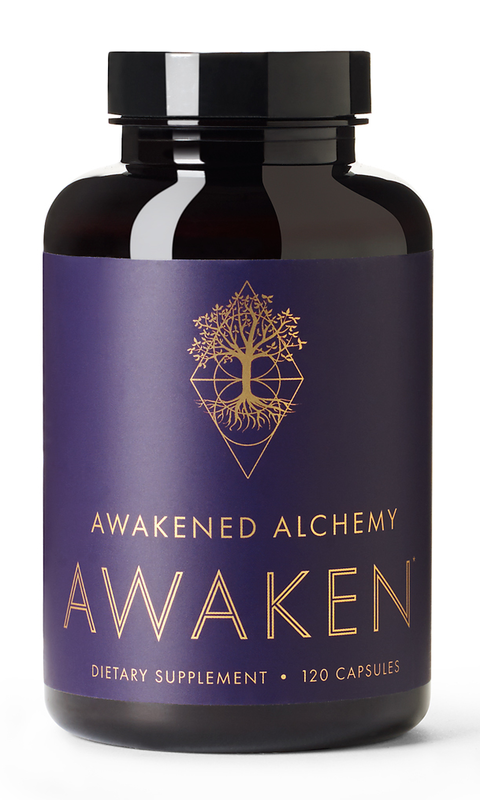 As far as taking Awaken Gold is concerned, it is advisable to take two capsules in the morning. However, with time you can start taking one more capsule in the morning or early in the afternoon for an added boost. Made in an FDA approved and GMP certified facility this nootropic stands out as a caffeine- and preservative-free agent. Indeed, it’s meant to protect your brain from degenerative disorders which would, otherwise, threaten your long-term healthy function. Last but not least, this product is backed by a 100% money back guarantee. 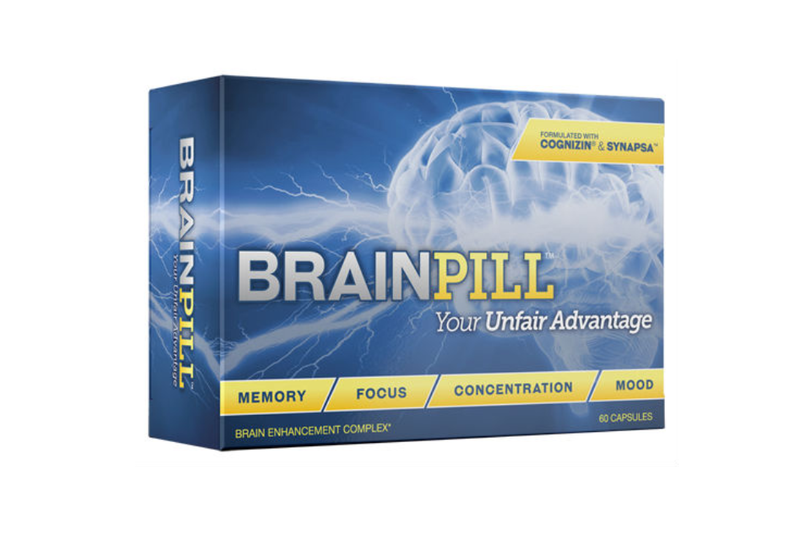 Made by Leading Edge Health Company, Brain Pill claims it can help you achieve a better mental clarity and give you an unfair advantage especially when it comes to solving complex tasks. It comprises around 13 ingredients and each has been carefully chosen for its ability to support healthy brain function. However, in the manufacturers’ quest to create the most potent brain supplement, Brain Pill contains two flagship ingredients including Cognizin and Synapsa in their patent form. Both ingredients are clinically proven to improve your memory, focus, and ability to learn. As if that’s not enough, Brain Pill works by increasing blood flow to the brain while at the same time delivering the essential nutrients to ensure sharper mental clarity. To safeguard your interests, this product is backed up by a 67-day iron clad money back guarantee program. On top of that, it’s ingredients are thoroughly screened plus the entire manufacturing and packaging process takes place within a GMP certified facility in the US. 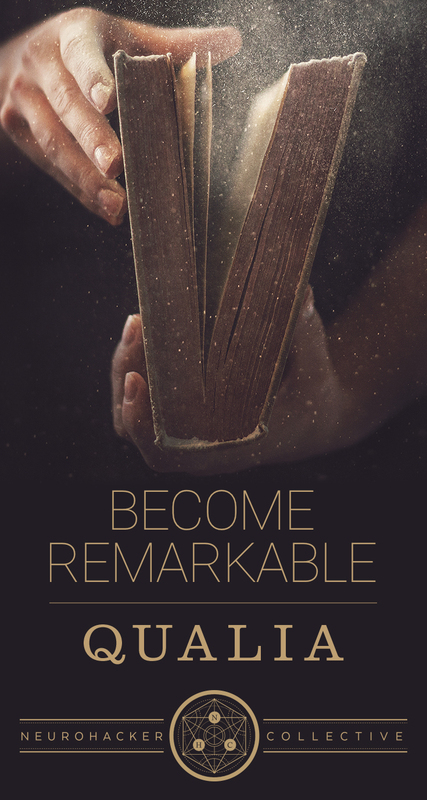 If you always find yourself struggling with occasional nervousness, forgetful memory, poor productivity and uneasy feeling, Lumonol’s formula can give you the sharp mental edge you desire. Its ingredients have been shown to improve a person processing speed, memory, clarity, focus and energy levels. 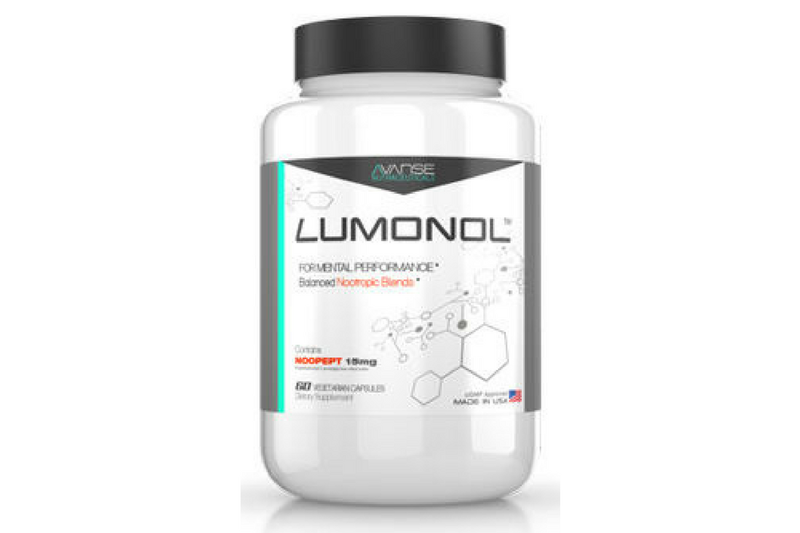 Featuring the world’s most potent nootropic (Noopept)at its core, Lumonol will help you enjoy life without limits. In addition to this, it packs neuro process enhancers as well as ingredients like Alpha GPC and Guarana to ensure better mental alertness, and cognitive performance. Additionally, the supplement is manufactured under strict FDA guidelines and in a GMP approved facility for the highest quality product. But here is the best part: Lumonol is available in different pack options including the Voyage pack, recharge pack, mental stamina pack, student pack and complete reboot pack. To top it all up, your purchase is backed by 90-day money back guarantee so you risk nothing if you try it. Similarly, according to the manufacturer, the ingredients have been chosen for their collective efficacy and individual benefits. With so many supplements hiding their ingredient amounts behind proprietary blends, Thrivous Clarity prides itself on maintaining high-level of transparency. As such, the dosages for all the ingredients are provided to ensure you know exactly what you are ingesting into your body. On top of that, to ensure a high level of quality is met, the supplement is manufactured under strict FDA and GMP regulations. As if that’s not enough, each ingredient is normally tested for toxins, heavy metals, pesticides, microbial and purity. Moreover, Thrivous Clarity comprises a unique blend of powerful ingredients including herbs, minerals, and essential amino acids. Therefore, you can expect to enjoy benefits like improved memory, focus and overall brain function. Last but not least, the supplement is made in FDA and GMP compliant facilities to ensure quality. Further, the finished products are usually subjected to more tests prior to shipping for added safety. 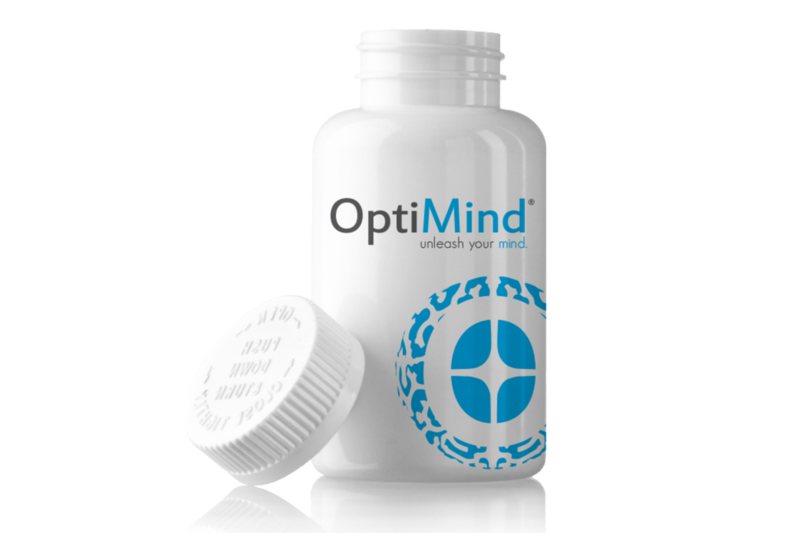 OptiMind is a superior all-in-one brain supplement specifically formulated to elevate your energy levels and improve your focus. It combines some of the world’s best ingredients for mental performance including Vinpocetine, Phosphatidylserine, Huperzine A, Bacoside A, and Tyrosine to give you a clear mental advantage. What’s more? OptiMind is manufactured in GMP compliant and solar-powered facility to ensure you get only the finest product. While it’s made using some of the best ingredients available, for purity, each ingredient usually undergoes rigorous testing. 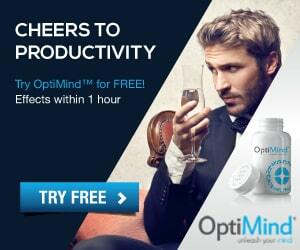 What makes OptiMind ideal for enhancing energy is that unlike other nootropics, it contains caffeine. However, it is not clear how much caffeine content is added into the formula although it is reported to contain as much as it is in a cup of coffee. Moreover, its ingredients have been studied by some of the top institutes and neuroscientists in the U.S as well as tested for purity. Besides, there is a 14-day free trial just in case you’re not sure whether it will work for you or not. Whether you are a college student, a busy CEO, scientist or Wall Street executive, remaining sharply focused and motivated all the time is paramount. 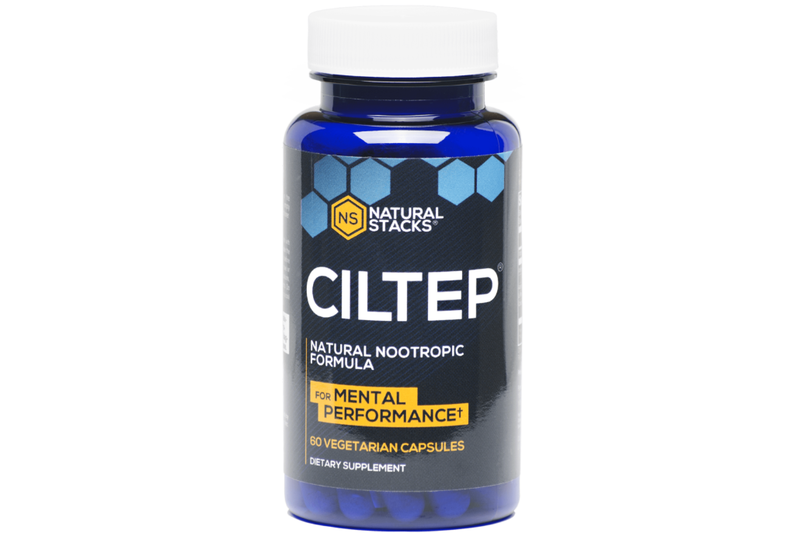 While there are many brain supplements that can help you with this, CILTEP stands out as one of the best options. 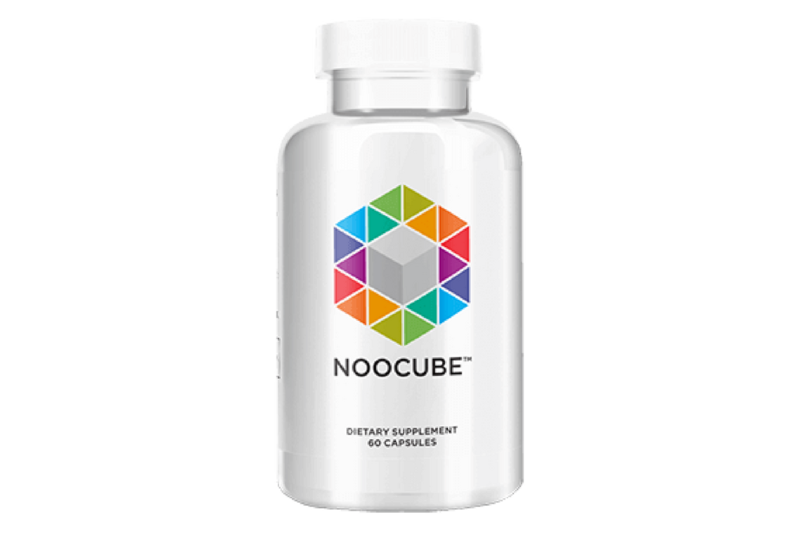 The supplement works by boosting the number of messenger systems in the brain cells thereby making you efficient at any task that you need to do. Also, it naturally strengthens connections between brain neurons to promote better memory and enhanced learning. In terms of ingredients formulation, CILTEP features five major compounds including L-Phenylalanine, Artichoke extract, Vitamin B6, Forskolin, and Acetyl-L-Carnitine. And to ensure you’re aware of what you are putting into your body, all the ingredients are published in an open source. According to the manufacturer, each bottle is accompanied by third-party batch test results and contains capsules that are vegan and paleo friendly. Further, the capsules are reported to be soy-free, gluten-free and non-GMO. As you can see, you can never run out of options when it comes to identifying the best brain supplements. 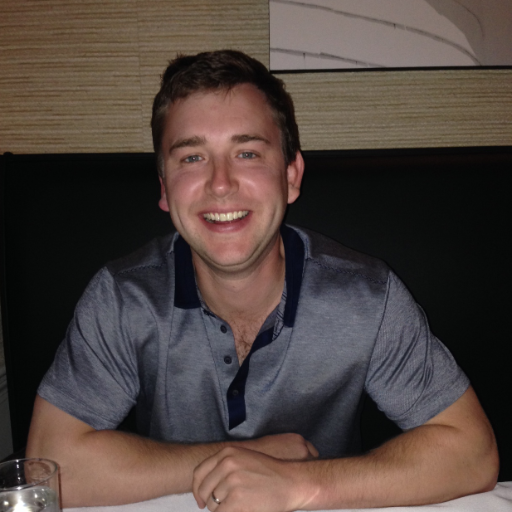 The only thing you need to do is understand your specific needs prior to settling on any brand in particular.